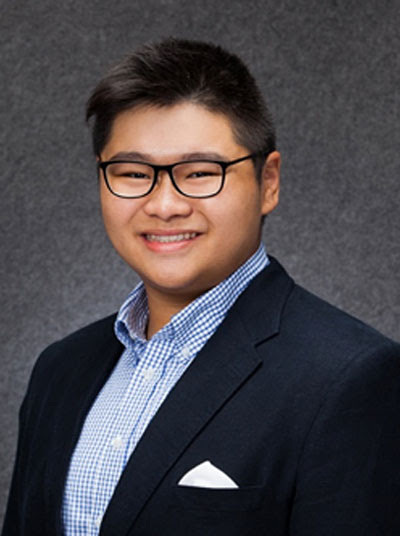 We congratulate Chen Cheuk Chun, Gerald (Class of 2016) on winning a Kwok Scholarship for an academic programme in the School of Hotel Administration of Cornell University, USA. The Kwok Scholarship Programme is run by the Kwok Scholars Association, whose chairman is Walter Kwok Ping Sheung. The Kwok Scholarships are awarded to academically talented students with a strong commitment to the local community and China. Gerald is currently studying at the Hong Kong Polytechnic University, majoring in Hotel Management. 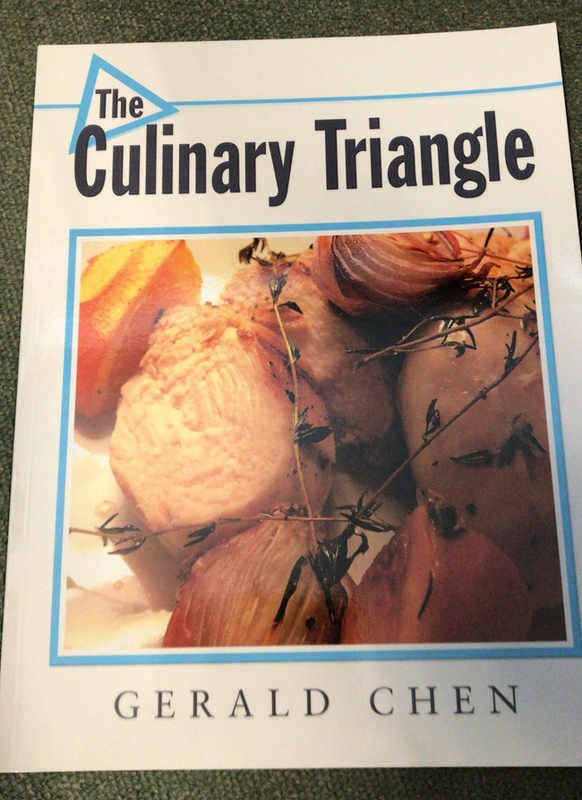 He has written a cookbook entitled “The Culinary Triangle”. His profile can be found at this link. The College is very proud of Gerald’s distinguished achievement.Congratulations!